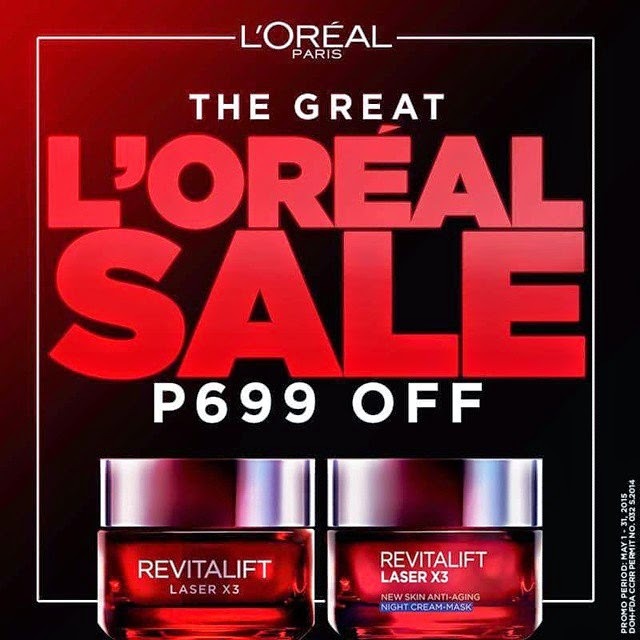 The promo is from May 1 to 31 of 2015 only. 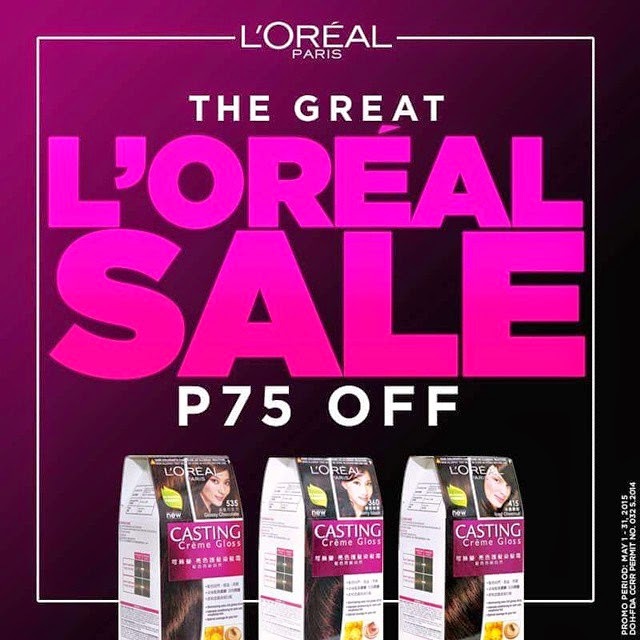 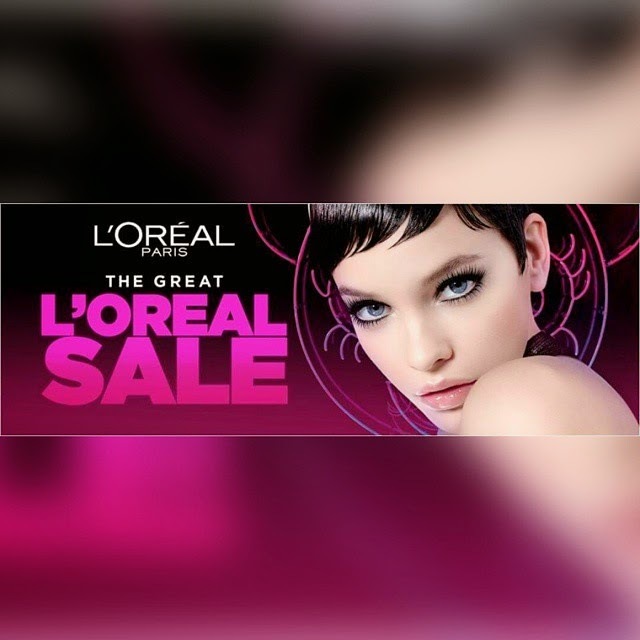 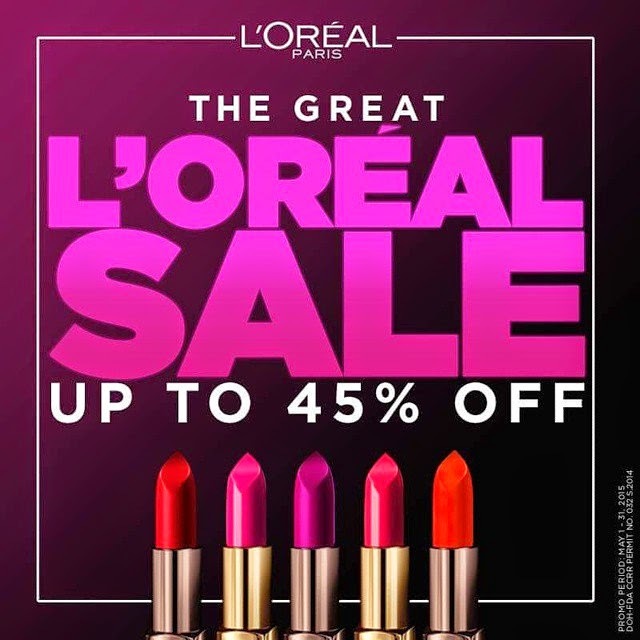 Its the perfect opportunity to hoard your favorite L'Oreal items! 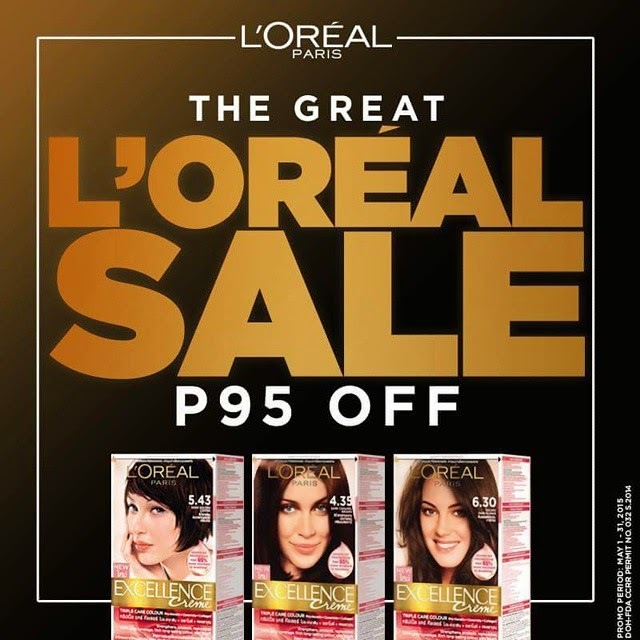 This offer is available in all their counters and outlets in the Philippines.